Apparently home-made liquors were most popular among the gentry. There were lots of different flavored liquors in manor houses of the past. 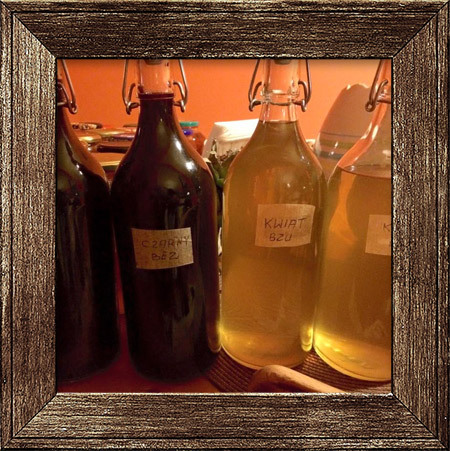 Even though the times of royal court and the gentry have passed, the habit of brewing delicious, home-made liquors in Masuria is still popular. Seasonal fruit is a real treasure of the Harsz land. 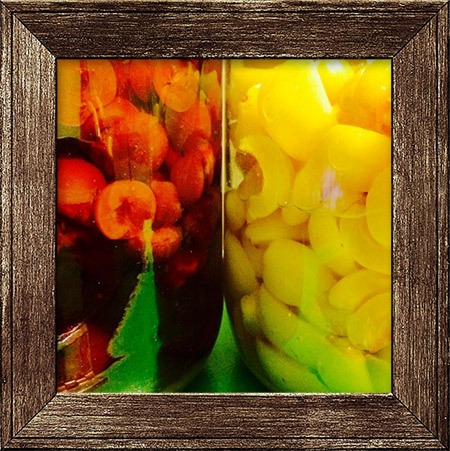 In Stara Szkoła, with a bit of Masurian magic combined with genuine passion, we turn fruit from our own garden, such as currants, chokeberries, cherries, quince or hackberries into delicious, home-made liquors.